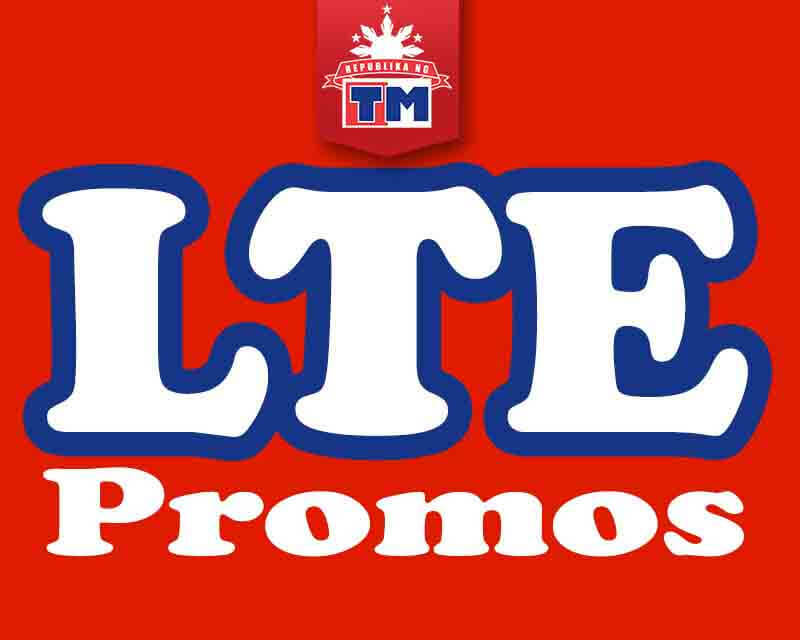 Last year Touch Mobile started to offer LTE SIM and their first promo is the TM Easy Plan 150, where you can get unli calls and texts plus free FB internet access. As part of the continuous effort to improve network services, they offer a free SIM upgrade to LTE by visiting the nearest Globe stores. You can also buy a new SIM for only 30 pesos. Select from the list of offers based on your data needs, with validity of 1 day, 3 days, 1-week up to 30 days or 1-month mobile internet surfing. Of course, it is better to use your new LTE SIM for faster and more stable data connection. *GAMES: Arena of Valor, Clash of Clans, Mobile Legends, Lineage 2, Pokemon GO, Clash Royale, VainGlory, Summoners’ War, Marvel Future Fight, Legacy of Discord – Furious Wings. You can visit Republika TM for latest updates and changes on above promos.